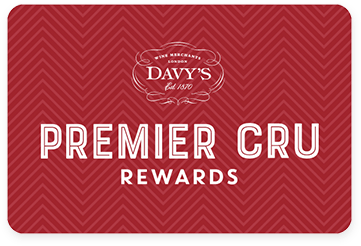 Premier Cru Rewards - Purchase this today and earn 360 points to redeem for free wine and gifts. Madame Ponsardin was a great ambassador of Champagne releasing the first Vintage Champagne and along with her cellar master, invented the ‘riddling’ table – she became known to her peers as ‘La Grande Dame Champagne’. An elegant and delicate Champagne and the pride of Champagne house.